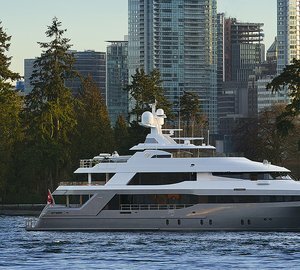 BESAME was designed by naval architect Jack Sarin, built by North Star of the USA and launched in 2002, the yacht underwent a refit in 2012. 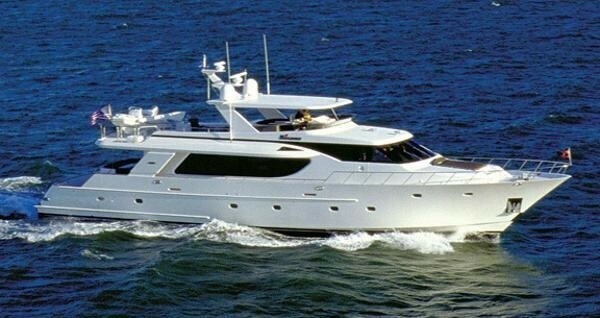 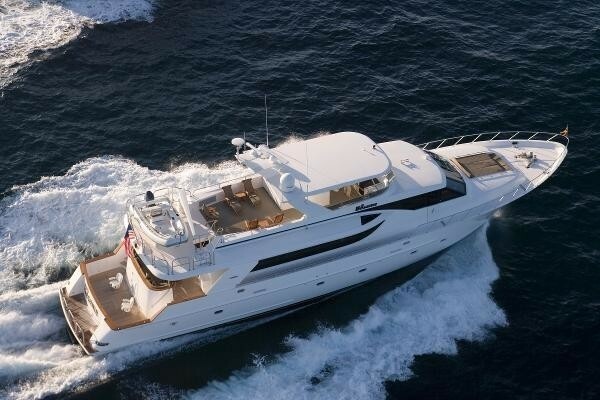 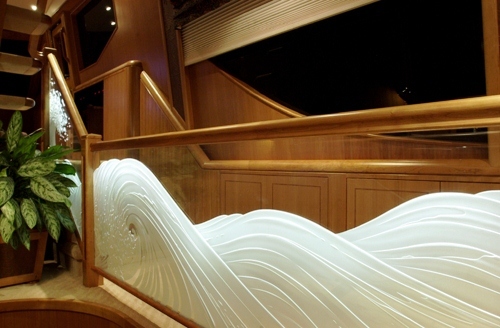 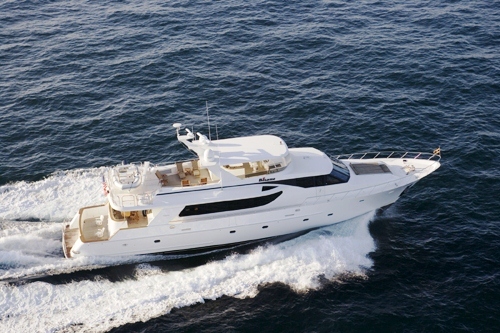 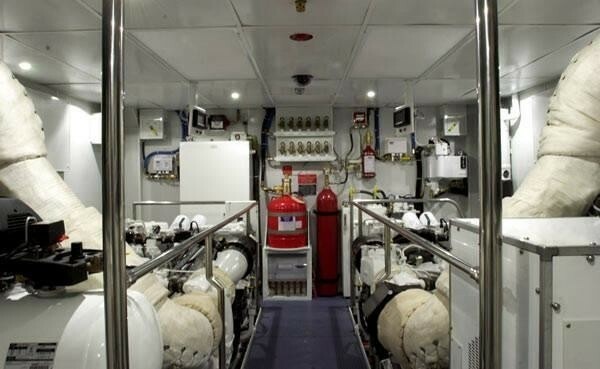 She measures 30m (100ft) and can accommodate up to 6 guests in 3 generous cabins. 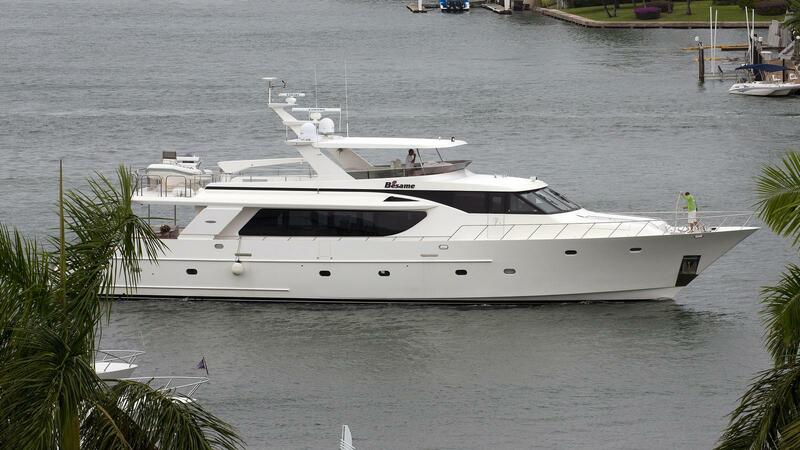 BESAME'S NOTABLE FEATURES: Extended swimming platform ~ Great salon with lots of natural light ~ Plenty of external deck areas ~ Large Flybridge ~ Great selection of water toys. 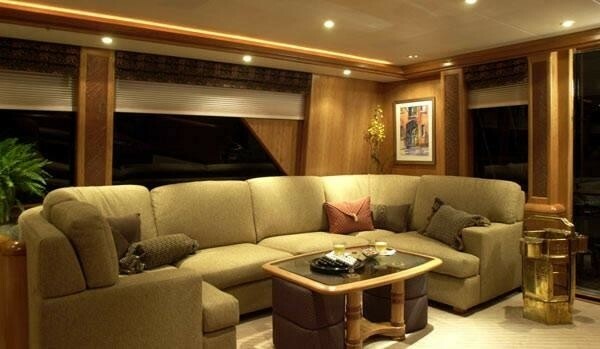 She has a contemporary interior featuring neutral toned soft furnishings in wheat and sienna colours, warm cherry panels and subtle cream carpets. 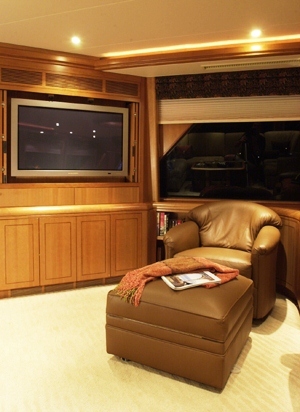 Panoramic windows allow ample light to fill the space. 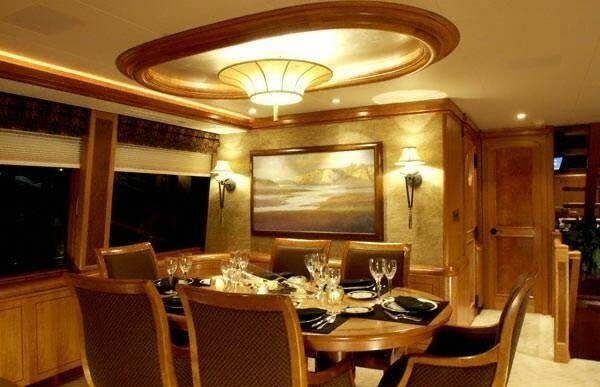 BESAME’s salon is an open plan with a solid wood oval dining table forward. 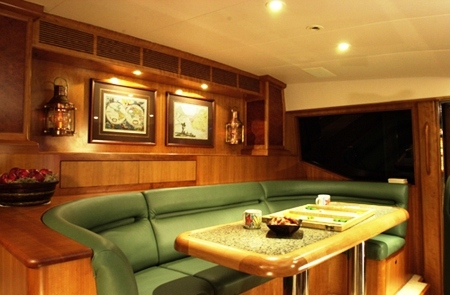 Separate and forward of the salon the pilot house has an informal booth style dining area. 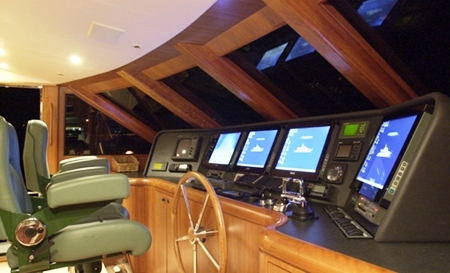 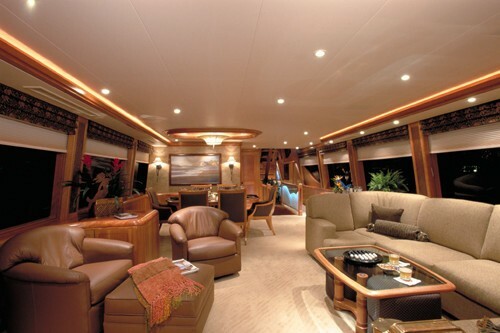 The yacht boasts plenty of external deck areas to enjoy. 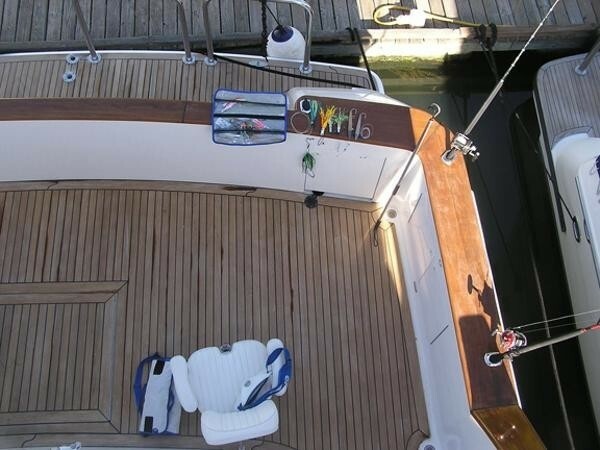 The aft deck is shaded and has an alfresco dining option, steps lead to a second aft cockpit ideal for fishing, an extended swim platform further aft makes water and tender access easy. 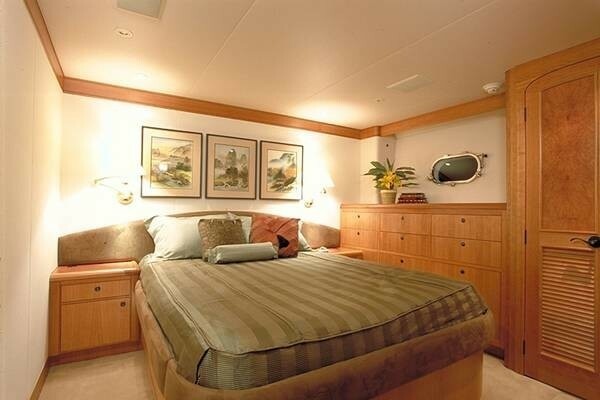 M/Y BESAME offers a large sunpad on the foredeck, perfect for a little privacy. 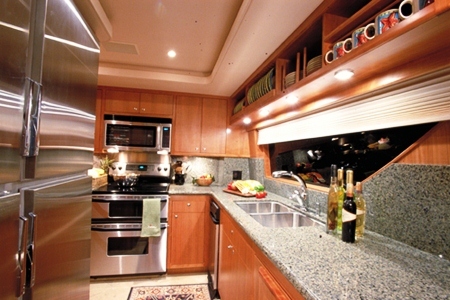 Above the main deck, the flybridge is spacious with an alfresco dining option, BBQ and comfortable chaise lounges. 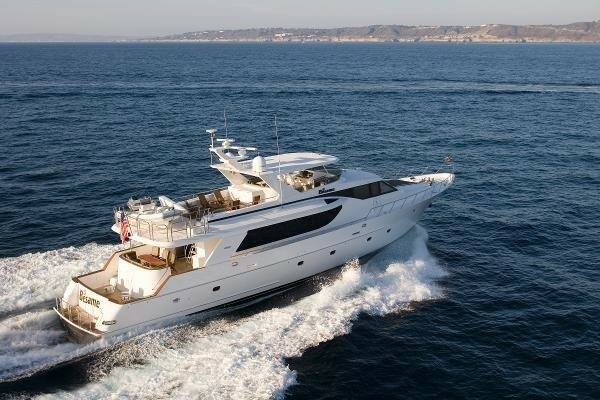 M/Y BESAME has a beam of 7m (23ft) and draft of 1.8m (5.10ft), she is powered by 2 x MTU 1650hp engines capable of cruising at 12 knots and reaching top speeds of 22 knots. 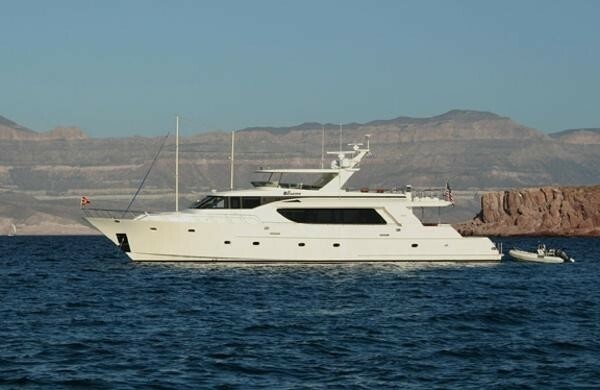 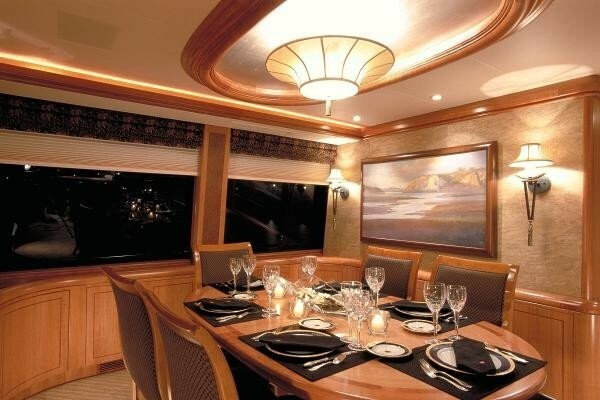 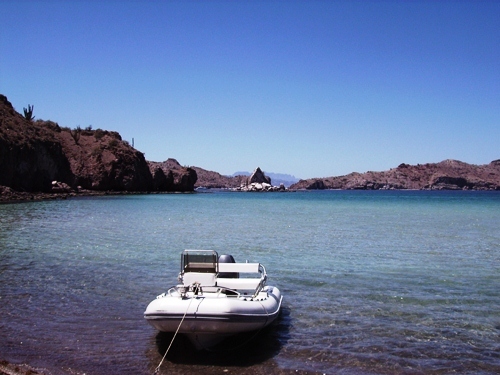 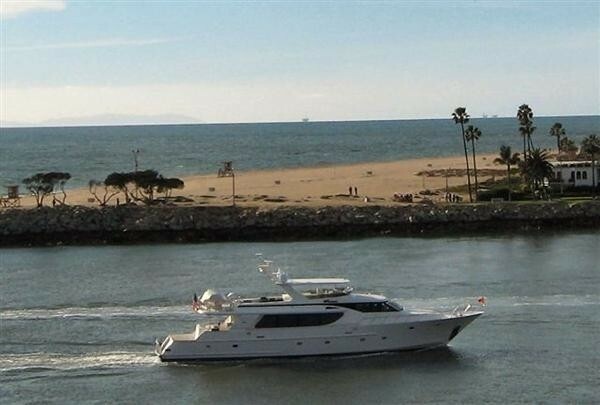 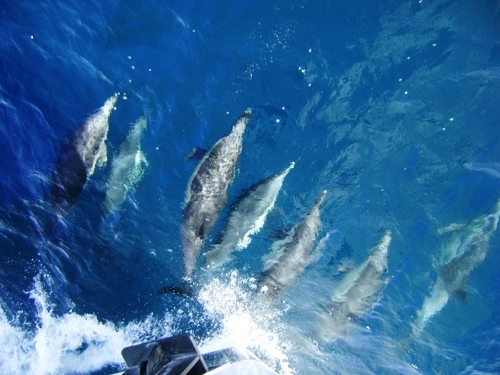 BESAME accommodates 6 guests in 2 double and one twin cabin. 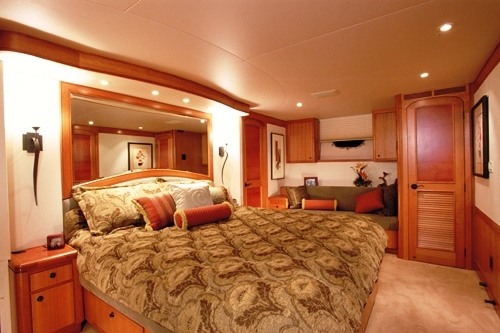 The master suite is full beam of the yacht amidships and features a king size bed, desk/vanity and en-suite facilities with Spa Pool tub. 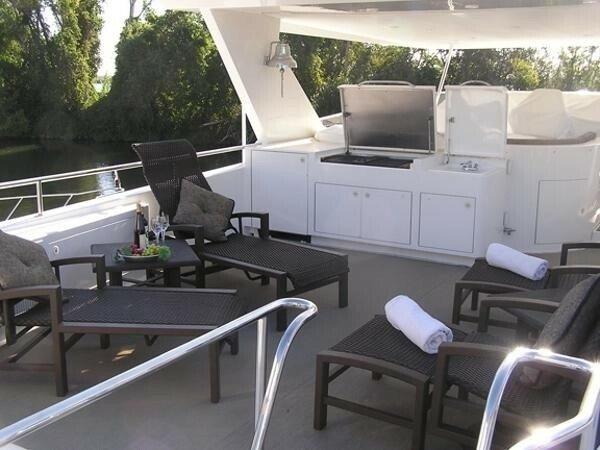 The VIP cabin is on the port side with a double bed and en-suite facilities with shower. 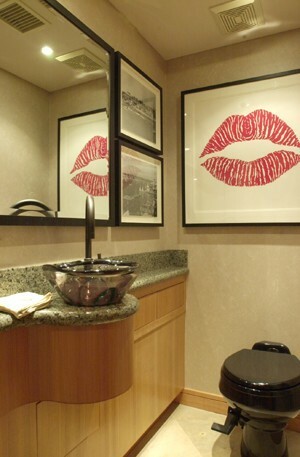 A further guests cabin is opposite the VIP on the starboard side offering 2 single beds and en-suite facilities with shower. 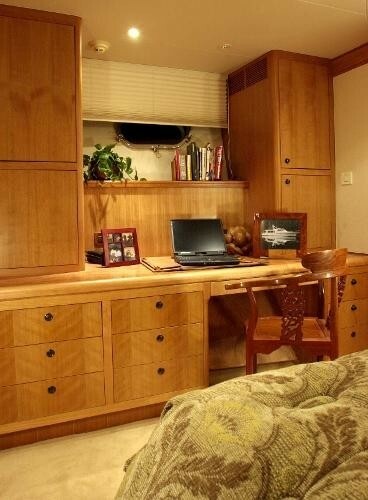 Each cabin has a refined and neutral décor creating a welcoming relaxing space.